Ivana has really established her place in the world of tattoos. 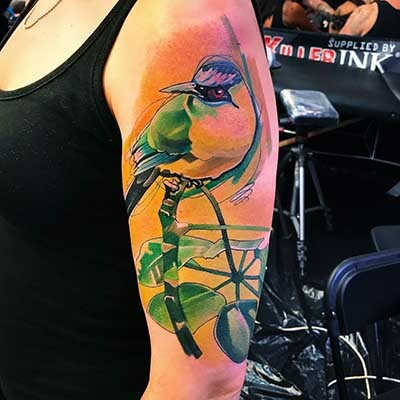 Living and working out of L.A., Ivana has made multiple appearances at tattoo conventions across the world, and she’s won her fair share of awards. She specializes in a unique kind of watercolour design, taking animals and faces as her primary subjects. 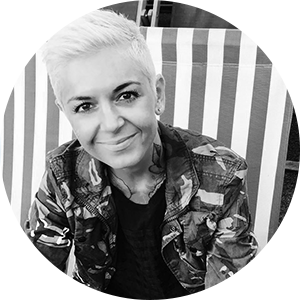 She even has a book being published soon, which details her personal experiences as a woman in the tattoo industry. 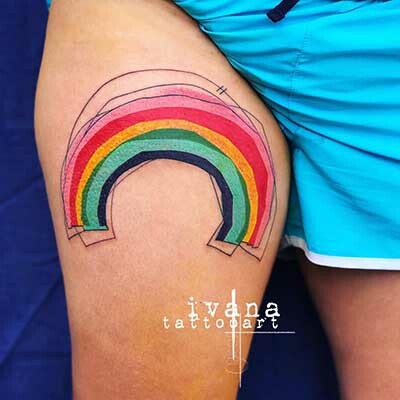 We interviewed Ivana to get some more insight into her life as a tattoo artist. 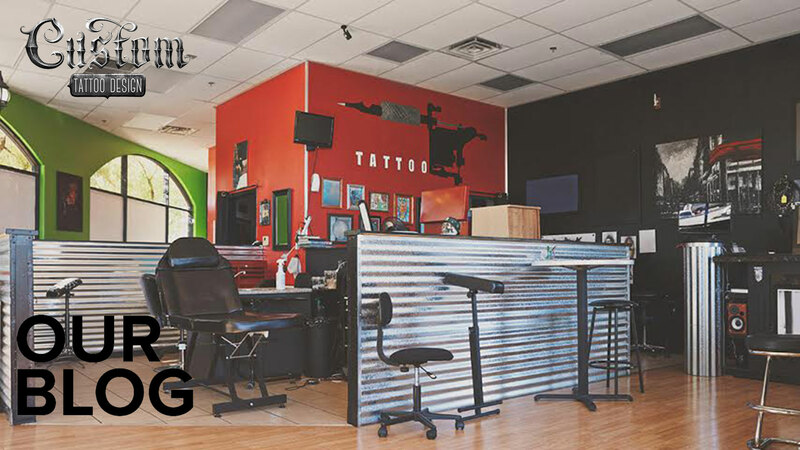 Q: What is your favorite part of being a tattoo artist? Q: What are challenges that you’ve encountered as a woman in the tattoo industry? Q: What are your strengths as a tattoo artist? Q: What’s your funniest experience tattooing a client?